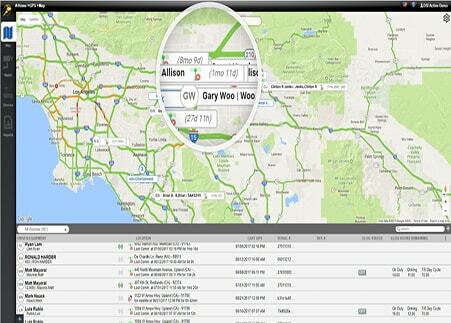 Experience improved route planning and job site/equipment location mapping. See drivers’ current duty status at a glance. Filter orders by freight or priority status. 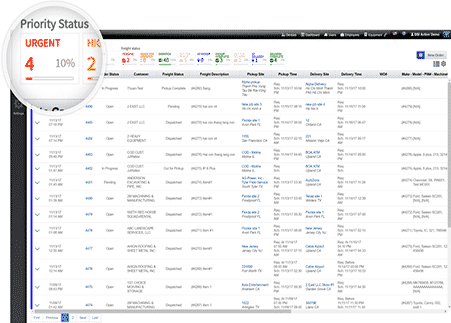 View real-time dispatch progress. 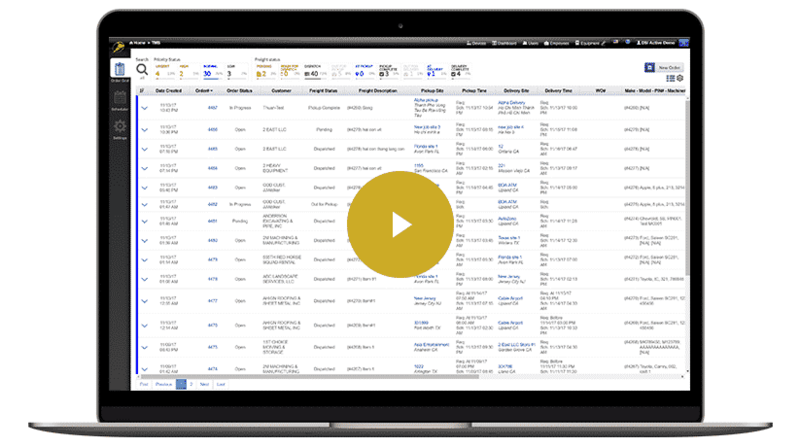 All your orders on one dashboard. 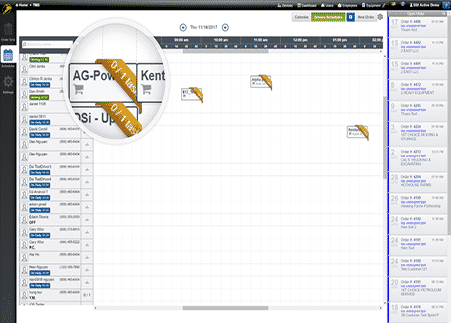 Dispatchers can drag and drop open orders onto the schedule board, which then dispatches an available driver.